THROWBACK THURSDAY! This Thursday we’re throwing it back to our delicious Fried Zucchini! 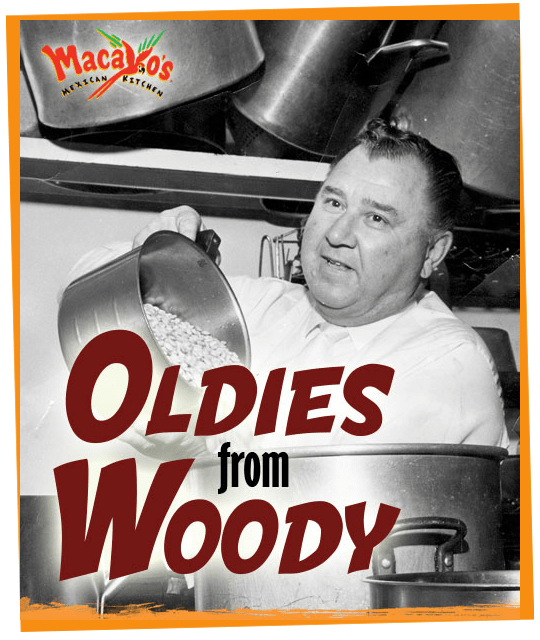 Currently featured on our Oldies from Woody special menu.